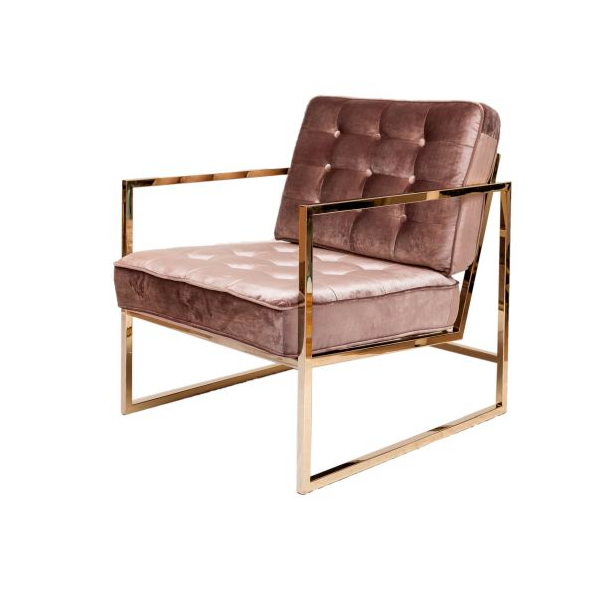 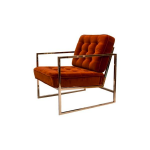 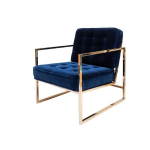 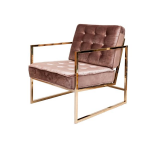 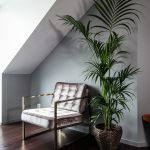 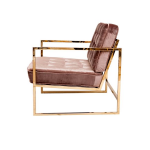 When you want the luxurious side in you to be combined with minimalistic elegance, our Fiona Chair will create the perfect mix. 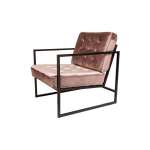 Pair it with out ottoman or bench from the same serie. 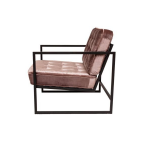 Frame in stainless steel with a finish in polished brass or black. 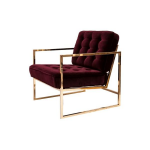 Upholstery in velvet.